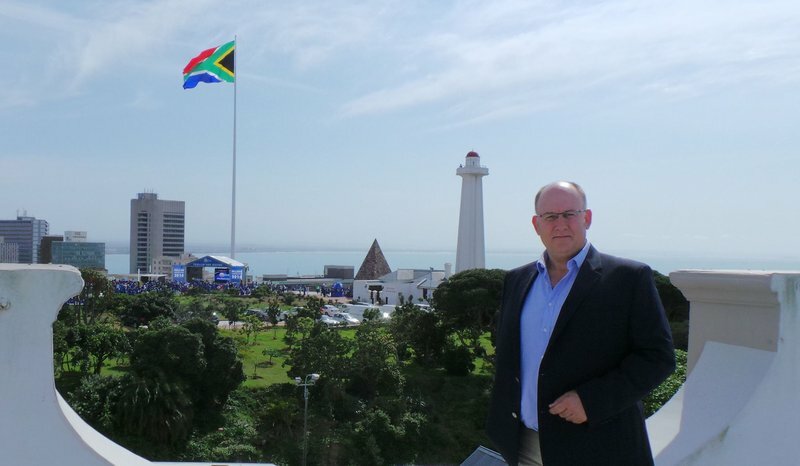 The Patriotic Alliance has formally withdrawn from the DA-led coalition government in Nelson Mandela Bay. He said after today's failed Council meeting where the matter was not even on the agenda, it became apparent that this would not materialise. PA Counsellor Marlon Daniels, who tabled the motion of no confidence in the UDM's Mongameli Bobani, says he remains the acting Mayoral Committee Member for Public Health. "Remember I am still the MMC, so the mayor has to remove me as MMC and when the mayor does that I will have no other option but to move to the opposition," explains Daniels. Today's meeting was abandoned after members from both the ANC and UDM failed to attend, leaving the Council with no quorum.